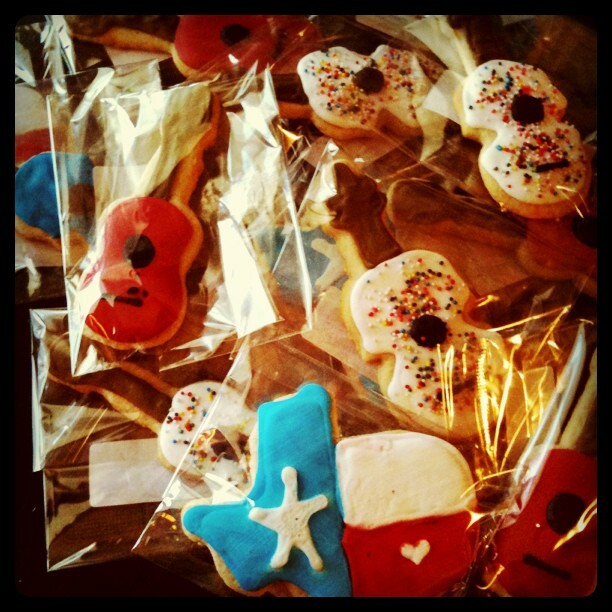 This entry was posted in Austin Bakes for Bastrop, Blog, News about the sale, Past Sales, Recipes, Sponsors by Kathryn. Bookmark the permalink. type of info written in such a perfect approach? I’ve a challenge that I’m simply now running on, and I’ve been on the glance out for such info.